Everywhere that you see today, customer data is blowing up. People (and all their modern devices) are sharing data, which even refers to household products. This is happening, as behind each device, interaction, and products there is a customer, which equates to a first-time opportunity for organizations to delight their clients and customers with unprecedented experiences that are most intuitive, predictive, and relevant than ever, upholding the role of AI for the future of businesses in this modern world. AI (Artificial Intelligence) embedded in trade and commerce and CRM platforms are creating striking new possibilities for the customer experience and beyond. In December 2016, President Obama released a detailed report on the role of AI for the future of businesses, automation, and the American economy. The report endorsed technology being the primary driver of growth in GDP per capita, overruling labor, or capital in the U.S. 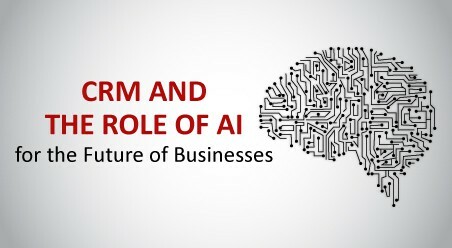 However, it also warned that the larger economic gains that can be found by AI could remain to a selected few, as the winner-take-most nature of the IT markets means that only a few may come to dominate the markets that hold the role of AI for the future of businesses. 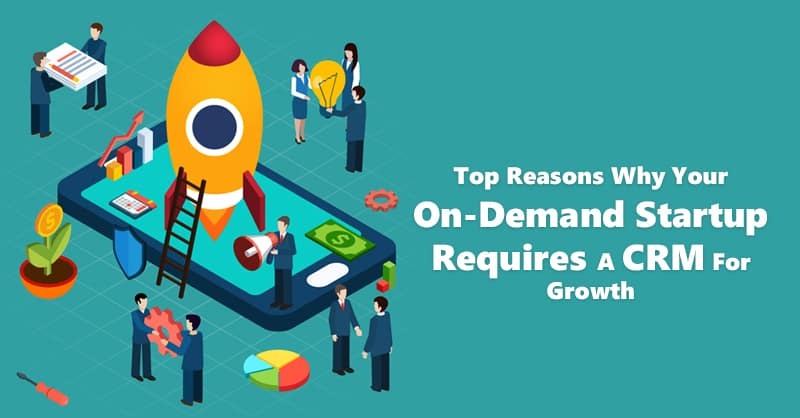 Recently the pioneering market intelligence company IDC, in collaboration with SFDC, released a report on the economic impact of using AI for Customer Relationship Management activities, ranging from marketing and sales to customer support and retention. Whereby they confirmed, out of more than 1000 global companies analyzed 28% of companies already use Artificial Intelligence and 41% are planning to use AI in the next two years. Hence, 2018 is expected to be a pivotal year for AI adoption for enterprises, paving the road for the role of AI for the future of businesses. 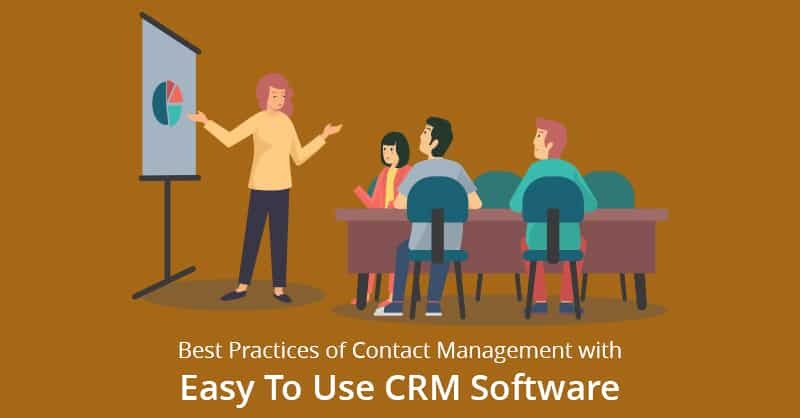 Within CRM specificity, it is a known fact to many that 50% of business activities in the Customer Relationship Management platform are already in the cloud. No wonder vendors of cloud-based SaaS CRM ranging from IBM, Microsoft, Salesforce, and even Google have doubled down on the war for acquiring lion’s share of the market of the enterprise cloud. The term Artificial Intelligence or AI is an extremely broad term that defines a wide range of technology that includes machine learning, NLP (Natural Language Processing), computer vision, and several other predictive analysis approaches that heralds the role of AI for the future of businesses. The challenge in this golden age of AI revolution is to determine how we can develop the right expertise and process for collecting data, as well as build AI algorithms and models fast enough to reap the benefits of this technology. Given the fact that most companies do not even know where and how to begin, building AI based new systems, apps, and capabilities or having AI already ingrained into CRM, will significantly hike any companies’ skill to deliver high-impact and smart customer experience quickly and effectively. 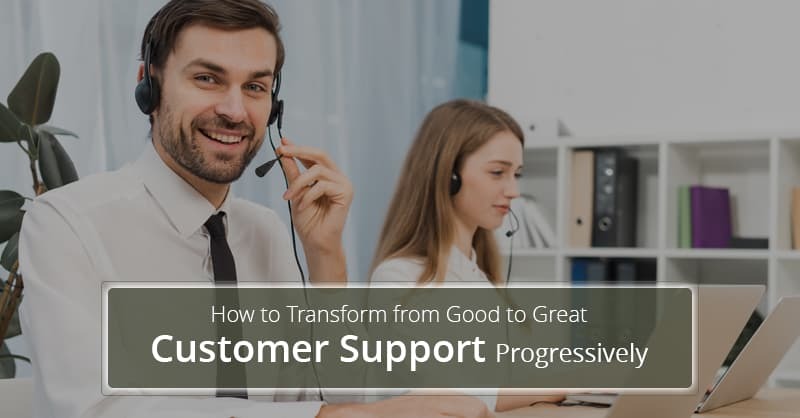 Customer intelligence in a CRM starts with the cluster of rich data that resides in one location and caters to a single comprehensive view of each customer. Without this data, AI algorithm (no matter how advanced it is) will not be able to present a meaningful predictive analysis. 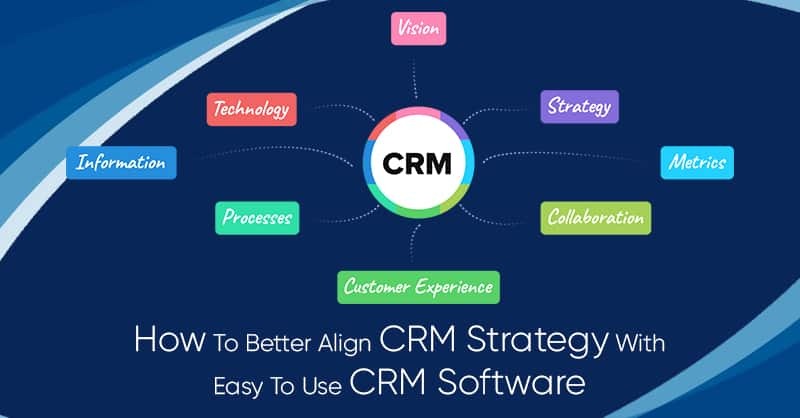 Additionally, this approach not only turns CRM platform into an ideal technological choice for managing customer relationship but it can help to build all kind of apps like the one that can predict late payments, accounts receivable, supply chain management that can predict stock level according to expected demands and more. 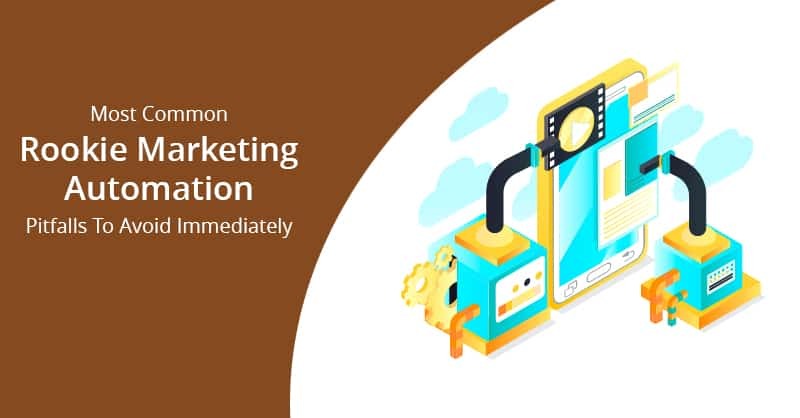 E-commerce firms can also use the CRM database to elevate buying experience by providing personalized and automated recommendations and special offers that can help draw shoppers to their e-commerce websites. 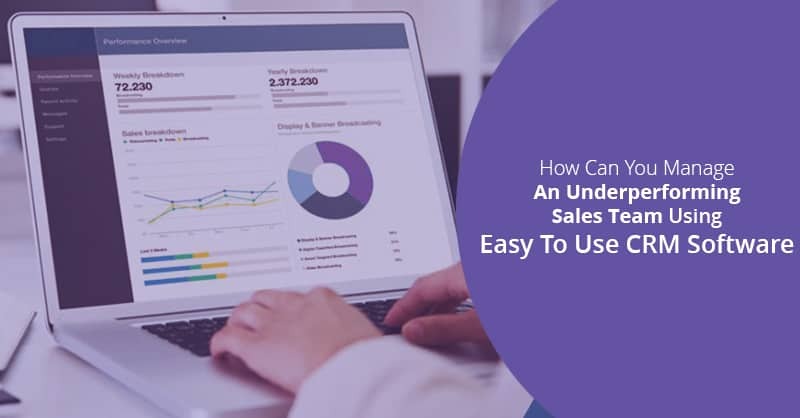 Thinking ahead of times, embedded intelligence can even learn from conversation history and coach sales agents in the next steps they must take to reach out with their best offers to the customers. Soul Machine, a startup based in New Zealand is creating chat bots with expressive digital expressions that can understand and manifest human emotions, using AI algorithms to discern human tone and facial expressions. To conclude, with all trends that are transforming the ways we do business and interact with customers, the role of AI for the future of businesses will surely show us even more exciting and innovative developments during the upcoming months in 2018. Wait! If you have 2 minutes to spare… leave a comment below letting us know what was your biggest takeaway!